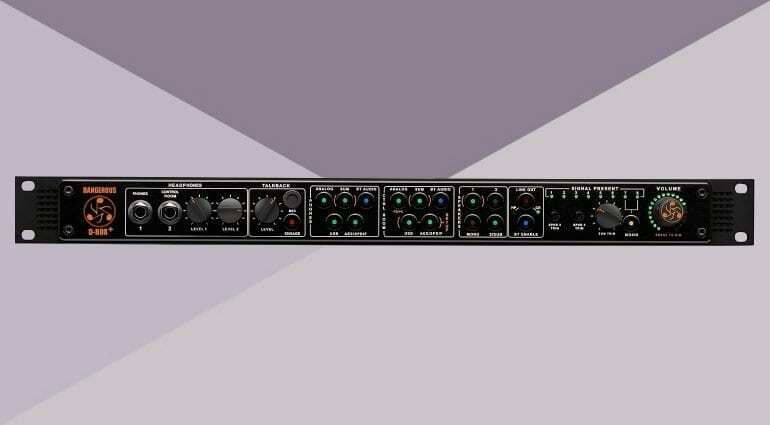 At NAMM 2019, Dangerous Music debuted the D-BOX+ rackmount controller and summing mixer. 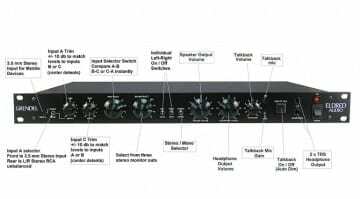 It’s an all-new design with 8 channels of summing, DA stereo conversion, and new features like USB audio, Bluetooth connectivity, and app-based remote control for major functions like volume, dim, talkback, I/O select and others. There are five analog and digital inputs at your disposal – these include analog stereo, analog sum, USB, AES/SPDIF, and Bluetooth for wireless audio streaming. 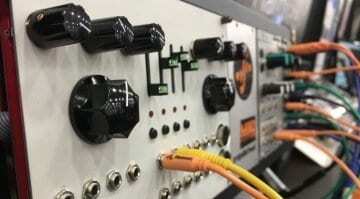 There are also two headphone amps with independent source selection and level controls, in addition to three separate speaker outputs (for three pairs of monitors) with a programmable speaker selector. The D-BOX+, claims Dangerous Audio, integrates audiophile-grade components and strict build quality. The unit is designed and made in the USA. Dangerous talks a big talk about this unit, but it seems to have the reputation to back it. The announcement was warmly received by an enthusiastic community. 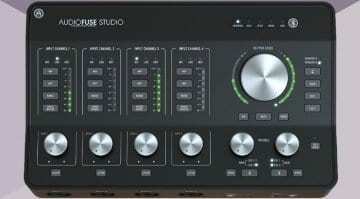 That, and the affordable USD 2000 price tag (this is high-end studio gear we are talking about) make it an attractive choice for studio professionals. The D-BOX+ is up for pre-order at Dangerous’ dealers in the USA. You may have to get in touch with the manufacturer if you’d like one delivered to you outside the States. More information is available on the D-BOX+ product page.